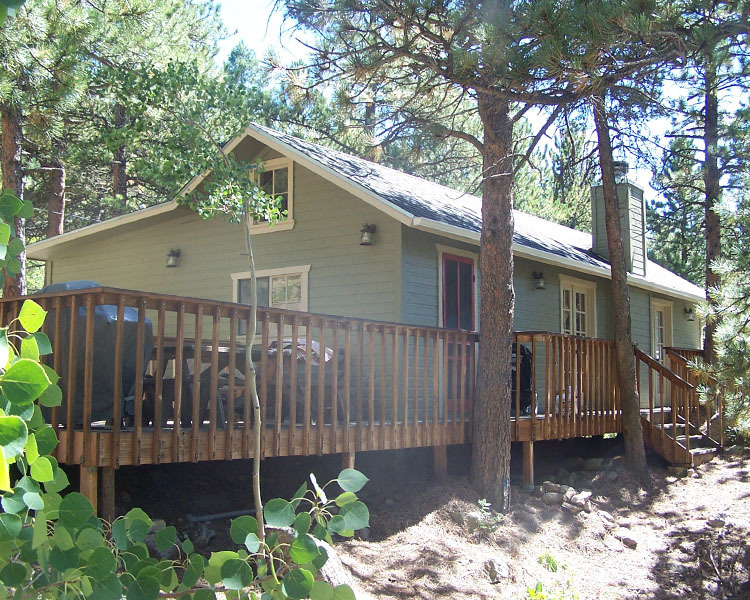 This cabin was originally a fishing retreat with a small gutting sink, a great room and a screened in porch. A total of 700 square feet. 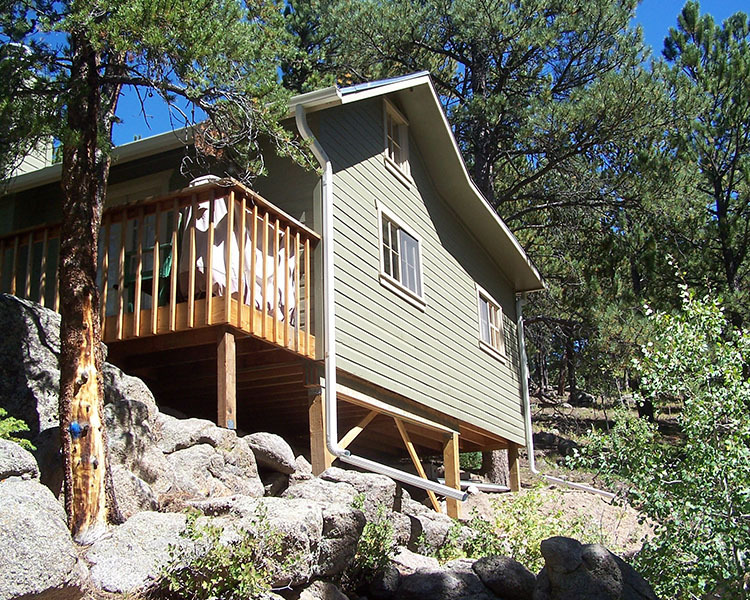 GMH By Design was hired to double the size of the cabin, provide a full kitchen, bathroom, three bedrooms, and a loft space. The single room of the original cabin is now a great room with an open ceiling, hearth, and fireplace for family gatherings and relaxing. 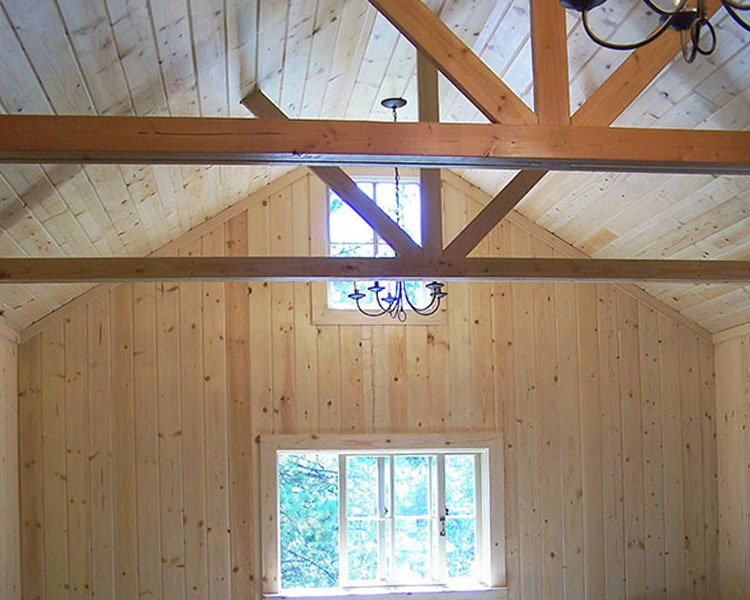 By reusing as much of the existing siding, windows, and doors as possible the cabin maintains the original feel. Our client for The retreat was a young married couple with two playful children. The husband had spent summers in Pinecliff growing up.